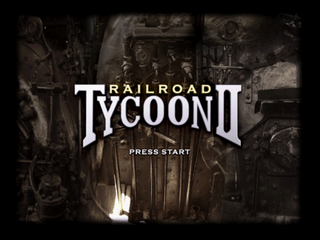 Railroad Tycoon II, is a railway simulator, released, among other systems for the Sega Dreamcast. It is a sequel to Railroad Tycoon. Railroad Tycoon II on the Dreamcast has some exclusive scenarios, in addition to over 70 from the PC version of Railroad Tycoon II Gold. Main article: Railroad Tycoon II/Magazine articles.